This is a very difficult combination unless these two individuals have more compatible ascendants or moon signs. Happy-go-lucky, non-domestic Sagittarius offers no security for stability-craving Taurus. Sagittarians are so independent that they have trouble settling down and committing to one partner (and when they do, they need a lot of freedom within the relationship). This can cause great suffering to loyal, possessive Taurus. Also, Sagittarius tends to be insensitive, which can leave Taurus feeling resentful. 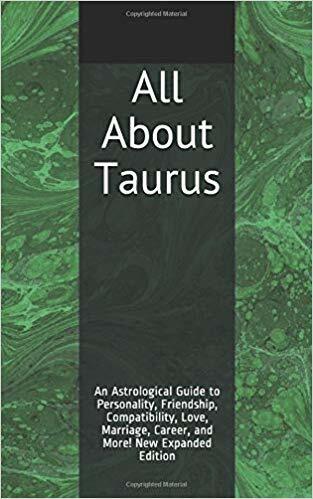 Overall, Taurus will probably find Sagittarius selfish and unreliable, and suffer from feelings of insecurity in a romantic relationship, and Sagittarius will probably find Taurus overly cautious or even dull, and feel oppressed by the relationship. Although romantic connections tend to be quite exciting with this pairing, these two have drastically different lifestyle preferences and ways of interacting with the world that make it difficult for them to live together. Typical Sagittarians seek adventure and are easily bored. They tend to be bad with money, living in the moment and blowing all their cash on a good time or a gamble, and they like to get out and socialize with a wide variety of people. They also have a strong desire to chase new experiences (even unpleasant ones) on a regular basis. Typical Tauruses, by contrast, thrive on consistency. They’re good with money and better able to plan for the future so that they don’t get themselves into terrible situations. 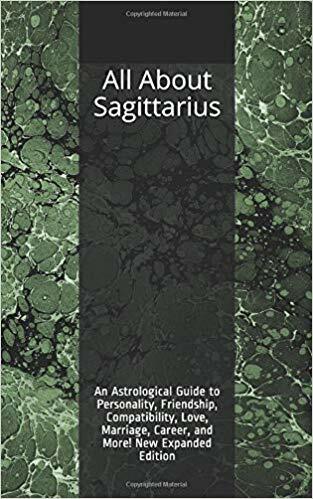 They prefer to confine their social world to a relatively small group of trusted friends and get together in somebody’s home or outdoors rather than seeking out noisy venues filled with strangers (just the sort of places to which Sagittarians gravitate). This relationship isn’t impossible, but other factors in their natal zodiacs are particularly important for this match. For example, a Sagittarius with the moon or ascendant in an earth sign (Taurus, Virgo, or Capricorn) or in the water sign of Cancer is a better bet for Taurus than a typical Sagittarian, and a Taurus with a fire sign (Aries, Leo, or Sagittarius) rising should be more compatible for Sagittarius. In a best-case scenario, Taurus and Sagittarius will compromise on what each wants to do and engage in a number of independent activities. Taurus will rein in the more self-destructive Sagittarian behaviors, and Sagittarius will encourage Taurus to visit new places and try new things. In a worst-case scenario, Taurus will hang on too tightly and Sagittarius will wriggle free and escape, or Taurus will abandon Sagittarius early on for someone who is more compatible and commitment-oriented.